Our advocacy fees are based on the total amount of time used in a particular case and the fee is 225,00 €/h + VAT 24 % (making a total of 279,00 €/h). However, in demanding or the large-scale matters of law, our fee is 250,00 € /h + VAT 24 % (making a total of 310,00 €/h). In family and inheritance matters our fee is 180 €/h + VAT 24% (making a total of 223,20 €/h). This fee is applied for example assisting with the distribution of matrimonial assets, making an estate inventory and assisting with the distribution of inheritance. The aforementioned set fees include a consultation, a drafted document and proof of witness. In addition, this set fee includes the registration of the prenuptial agreement to the city administrative court, and in the case of testaments, we offer the keeping thereof free of charge in our repository. The city administrative court charges 49,00 € in addition to our services in such matters. If the document in question is larger in scope that on average or is drafted outside of our offices, our fee is 180 €/h + VAT 24% (making a total of 223,20 €/h) for every hour of labour put into the assignment. Other costs stemming from specific authorities involved in the case, in addition to other case-related costs, will be billed separately. For example, as travel expenses, we charge ticket expenses or for using our own car we charge 0,41 €/km. For greater than average amounts of printouts we charge 0,60 €/page. You may book an initial half-hour consultation to new clients, during which we assess the case for which the client needs judicial help along with the client’s financial wherewithal to cover our services. Along with the initial consultation, we check whether the clients’ home insurance, business insurance or legal expenses insurance might cover part of the expenses. 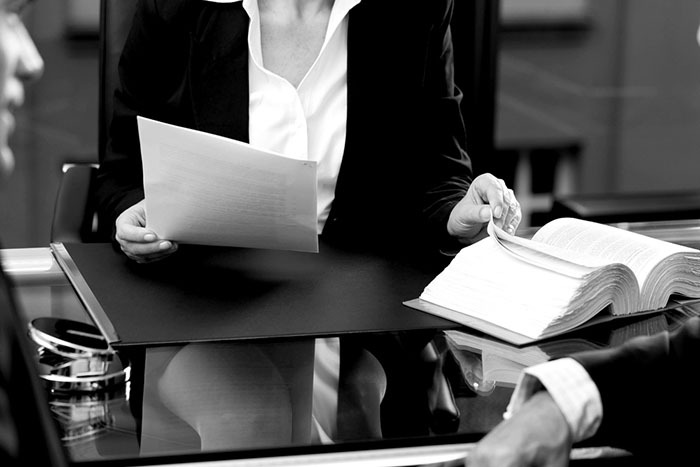 Individual clients may also seek legal assistance from the government free of charge. New clients must, however, call in advance to set up a consultation time with our office.